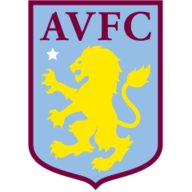 James Chester could return for Aston Villa at home to Sheffield United in the Sky Bet Championship on Friday night after training twice this week. 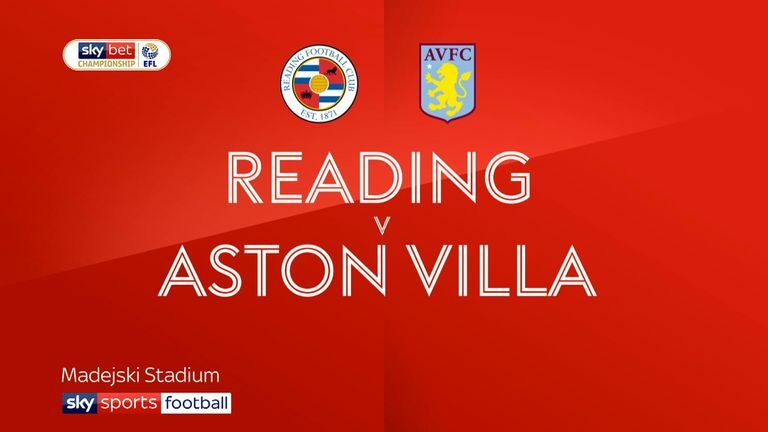 The defender missed the 0-0 draw at Reading with a knee injury and will be assessed ahead of the Blades' visit to Villa Park, live on Sky Sports Football and Main Event from 7pm. Sheffield United are without Aston Villa loanee Scott Hogan for Friday's game. The striker is ineligible under the terms of his loan from Villa after he joined for the rest of the season last week. Boss Chris Wilder has said he has some big selection calls to make but feels his squad are in good shape. United will go top of the Sky Bet Championship with victory ahead of the weekend's games. 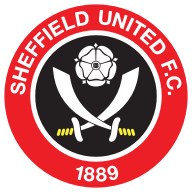 Sheffield United have only won one of their seven away league games against Aston Villa in the second tier (D2 L4) - a 3-1 win in February 1960. Aston Villa have found the back of the net in each of their last 27 league games at Villa Park - their longest such scoring run since a streak of 33 ending in December 1983. Tammy Abraham has scored 12 goals in his last seven Championship appearances at Villa Park for Aston Villa. Sheffield United striker David McGoldrick has been involved in seven goals in his last six Championship starts (5 goals, 2 assists). It is too many draws that are hurting Aston Villa at the moment. They managed a rare clean sheet at Reading last weekend but then misfired at the other end as well. 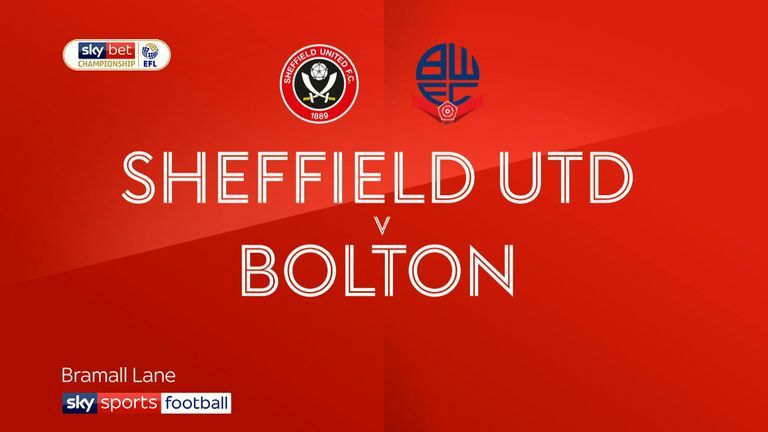 Victory on Friday night could send Sheffield United top of the table. Their performance against Villa earlier this season was arguably their best of the season, Chris Wilder will go there to win and I think they will do that.